Start the New Year off right at the Retreat Repeat 8 hour run! Come out to the Coleman Retreat in the middle of the Francis Marion National Forest and put some miles in on an approximately 1.5 mile looped course. 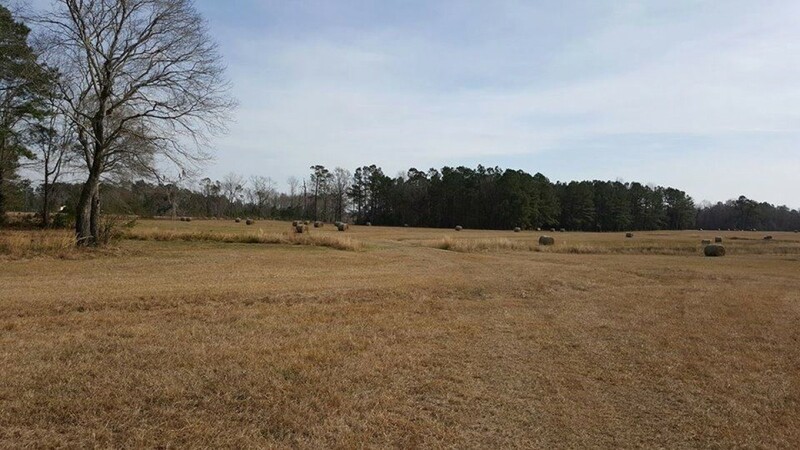 The course will circle the property and consist of open fields and hardwoods. Run as many or as few miles/laps as you want to in 8 hours. This event has been created by Ultra Runners for Ultra Runners. Our goal is to have fun and provide a space for an Ultra Runner family reunion of sorts. This is a great opportunity to put in a final long run before some of the local 24 hr or 100 mile events coming up. This is also a great chance to set a distance PR if you have not dabbled a lot in long distance/timed running. Run fast or run slow, just don’t miss out on the party at the Retreat.